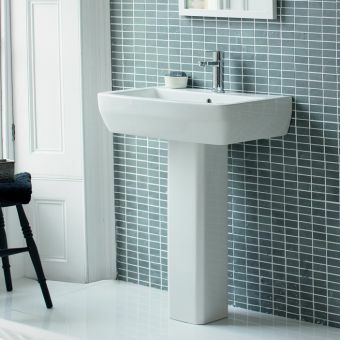 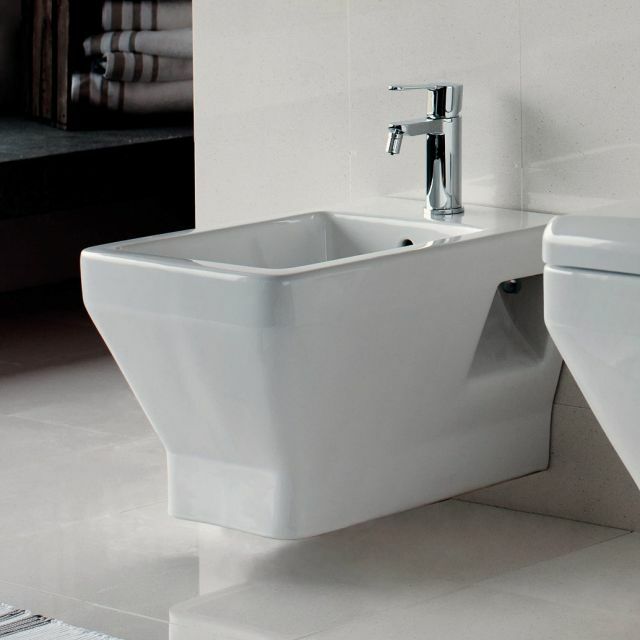 The Britton Cube ensemble is a delightful and luxurious addition to any bathroom makeover. 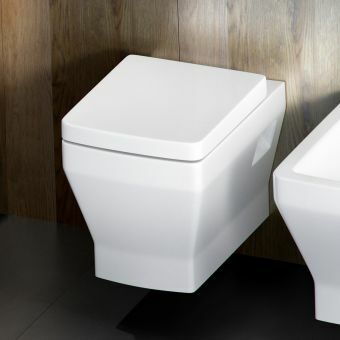 This means that the simple addition of a Britton Bathrooms Cube S20 Wall hung Bidet can take a mediocre look and raise it several notches in style and modern bathroom fashion. 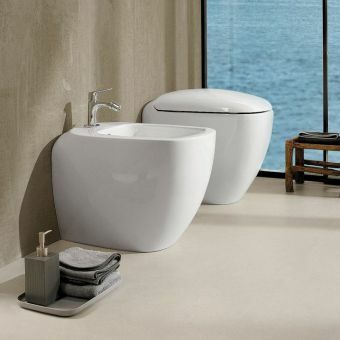 Besides great looks, the Britton bidet is finished in a ceramic glaze known as Nanoglaze. 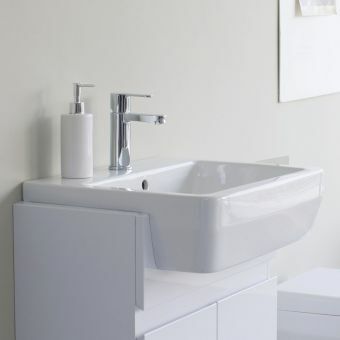 This high-tech finish is for the express purpose of disallowing unwanted bacteria to accumulate while, at the same time, keeping bathroom artefacts not only easy to clean but essentially stain free and hygienic. 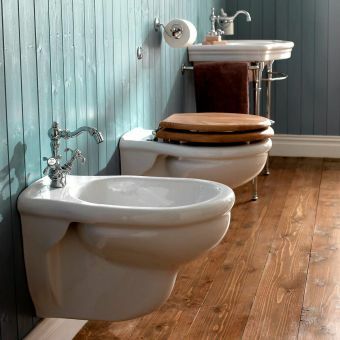 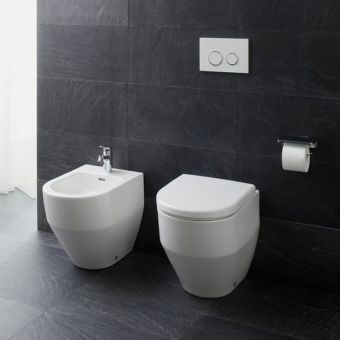 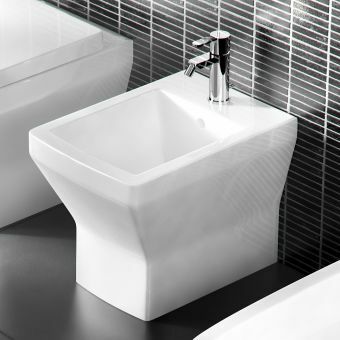 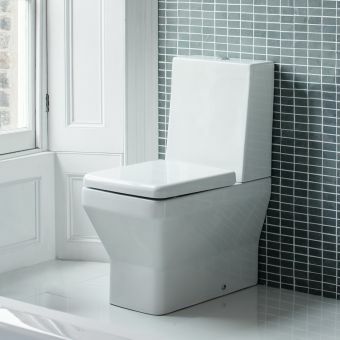 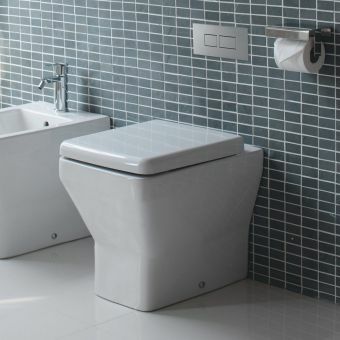 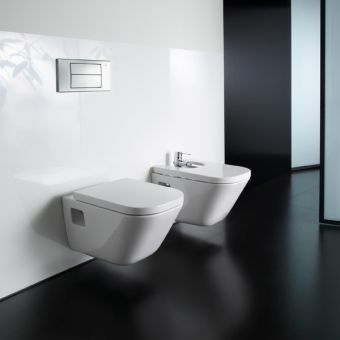 The wall hung bidet comes in a smooth white and comes supplied with necessary wall fixings. 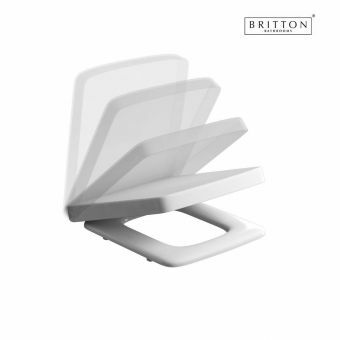 Floor standing items and options are also available in the Britton Cube S20 collection. 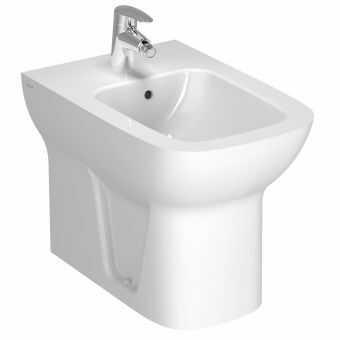 This bidet is also designed with one central tap hole.